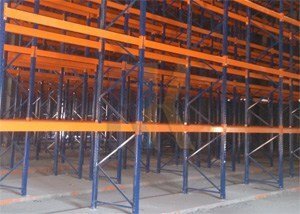 Very Dense Storage with high pallet quantities. 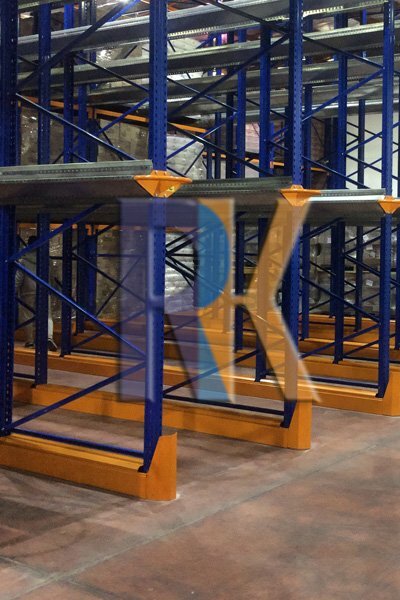 Cantilever racking is the ideal storage for long goods. 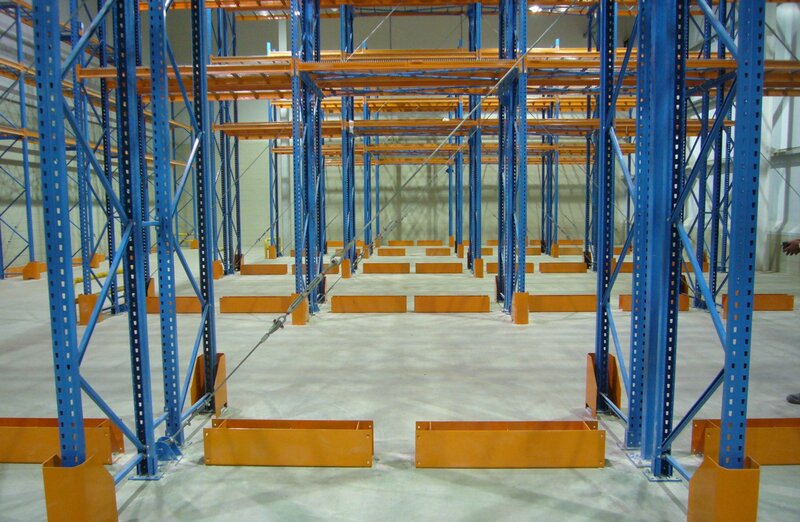 Provides the maximum manual storage capacity. 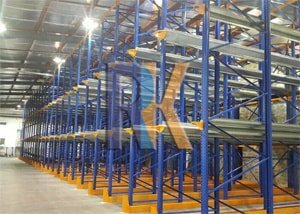 The simplest of all pallet rack storage systems, selective racking allows access to every pallet Low-cost equipment may be used, providing adjustability. 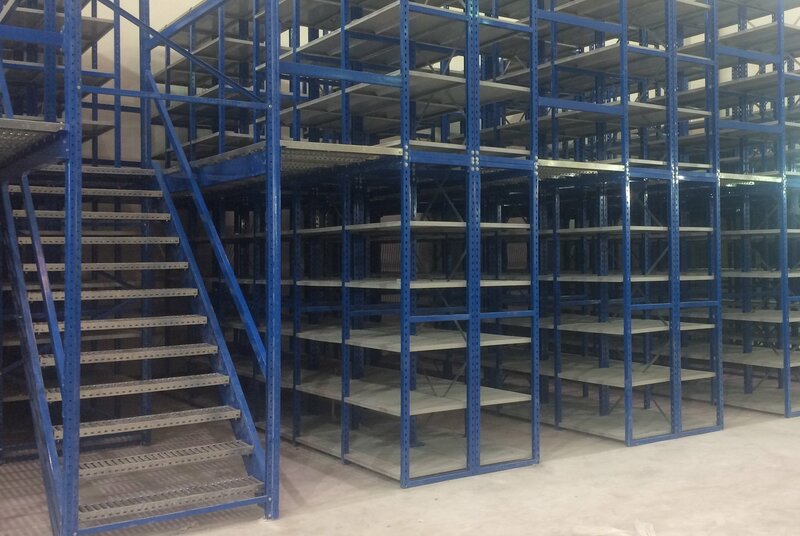 Light duty, Medium duty, Heavy Duty and Mobile shelving system. 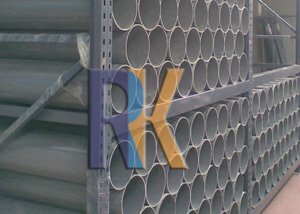 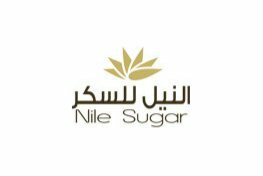 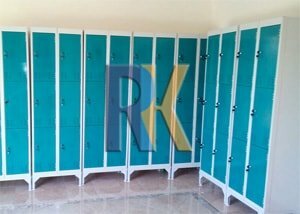 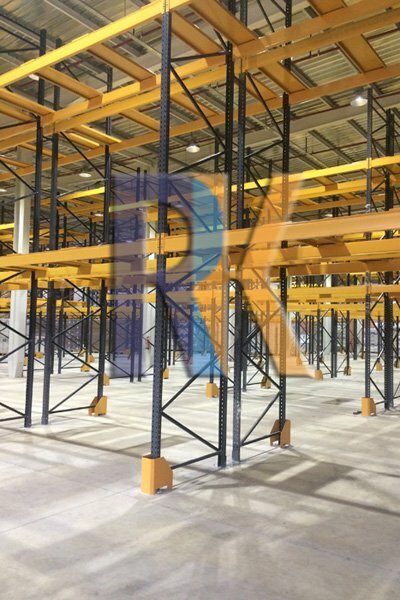 RK Design Egypt is a company specialized in Manufacturing, Supply, and installation of racking systems, We have a very expert team with experience of 24 years just working in this field. 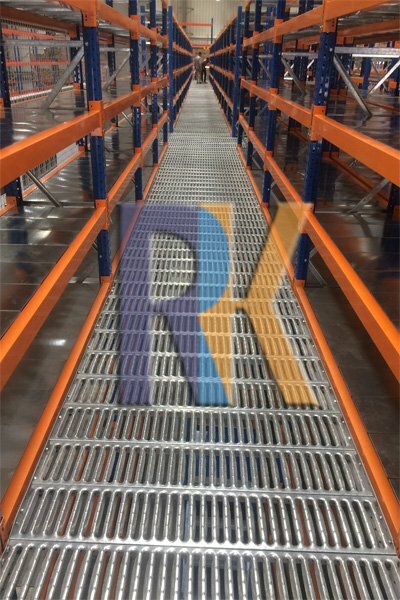 We are offering a very high quality in a very competitive price using Fully automated production lines. 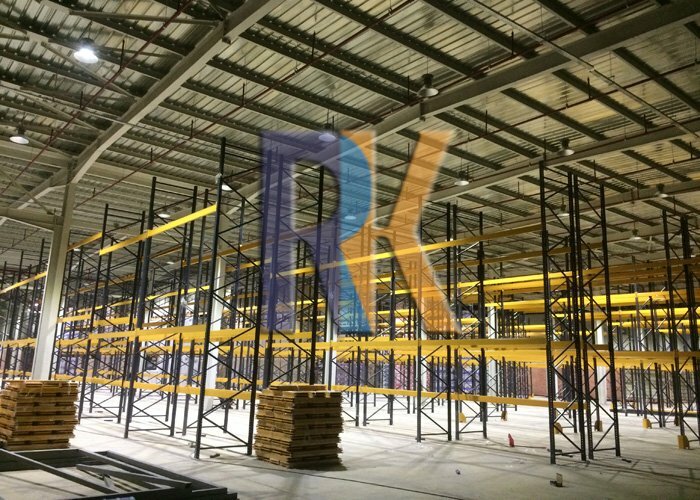 Whatever storage and logistics problems you face, RK Design Egypt has the most efficient and effective solution. 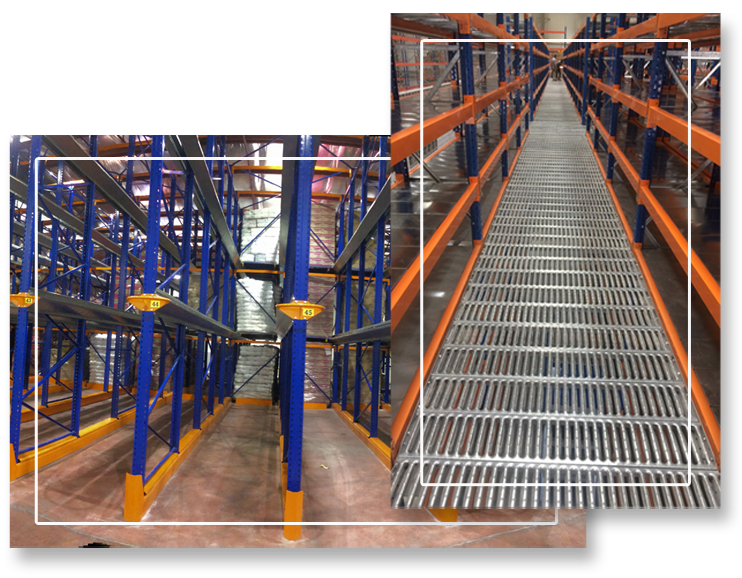 From mezzanine to automated pallet flow systems. 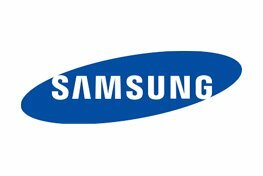 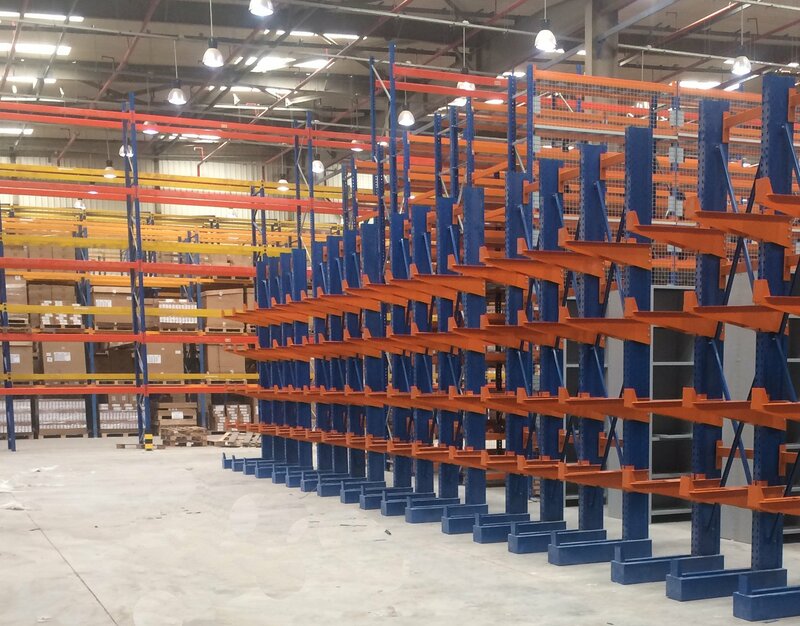 Designed by our team of engineers and manufactured to the highest standards to create a storage solution that is best for you, best for your workforce and best for your customers. 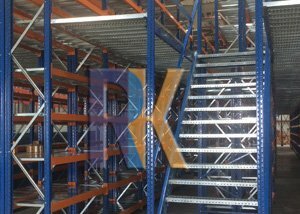 Whatever storage and logistics problems you face, RK DESIGN EGYPT has the most efficient and effective solution. 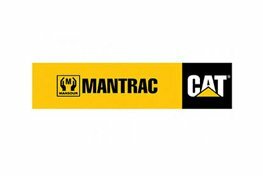 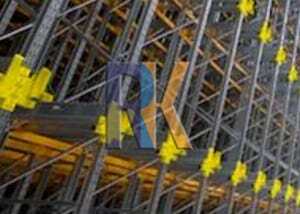 Maintenance and Inspection for existing racking systems. 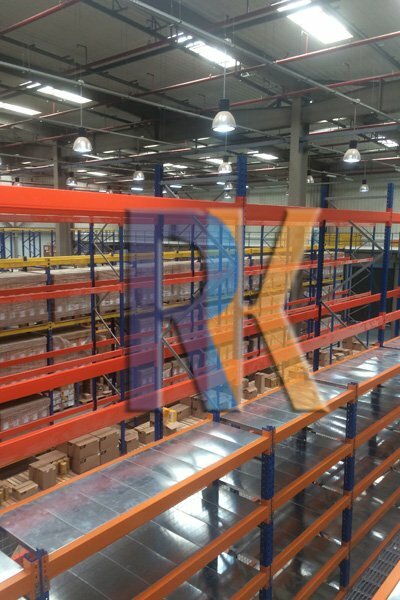 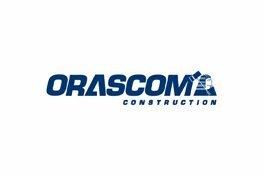 Optimum space utilization according to the available Warehouse area. 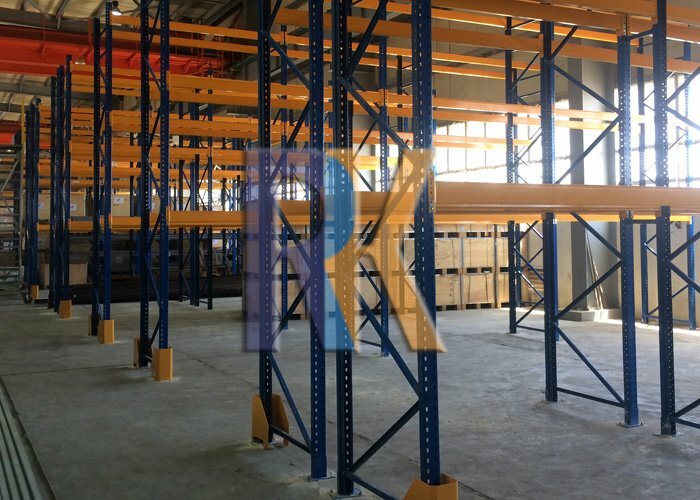 According to FEM-SEMA code, self-cladding warehouse, and Anti-seismic Racking System. 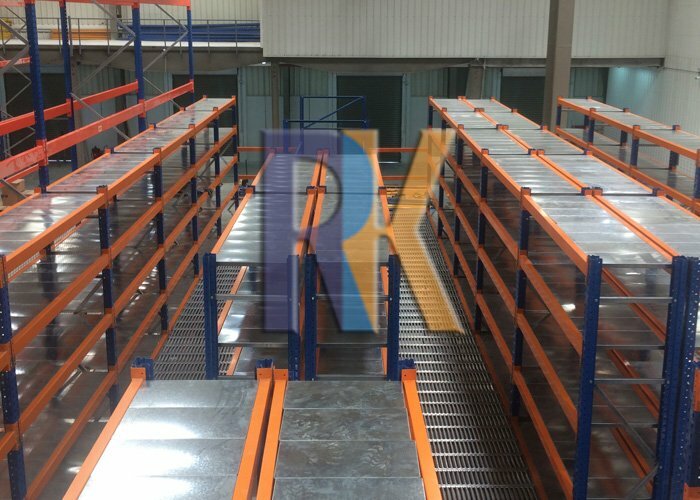 Complete Storage Solutions integrated with suitable handling Equipment. 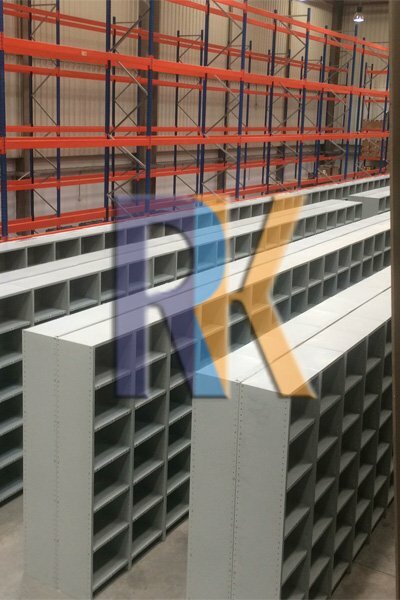 Fully Automated Rollforming Production Lines to ensure high-quality products. 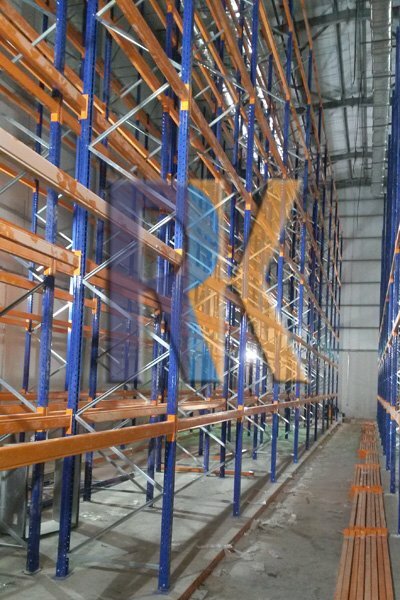 With a broad range of possible applications and accessories our Pallet Racking systems can fulfill your all storage requirements. 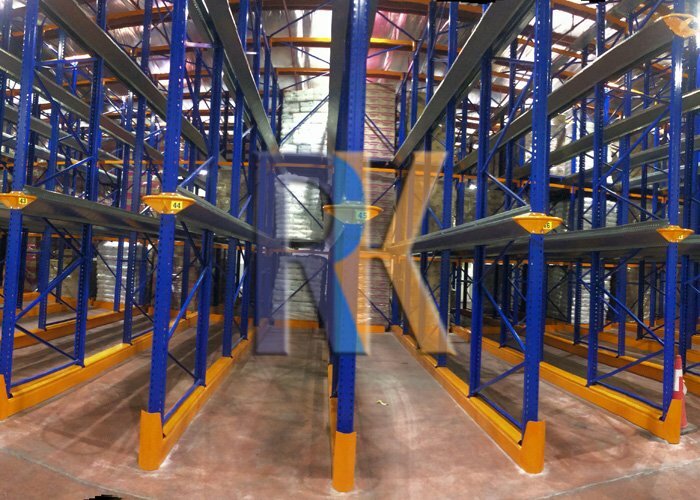 Specialist solutions for; Automotive industry, Tyre storage, Retail shopfitting, garage workshops as well as a special system to make your own bespoke storage systems. 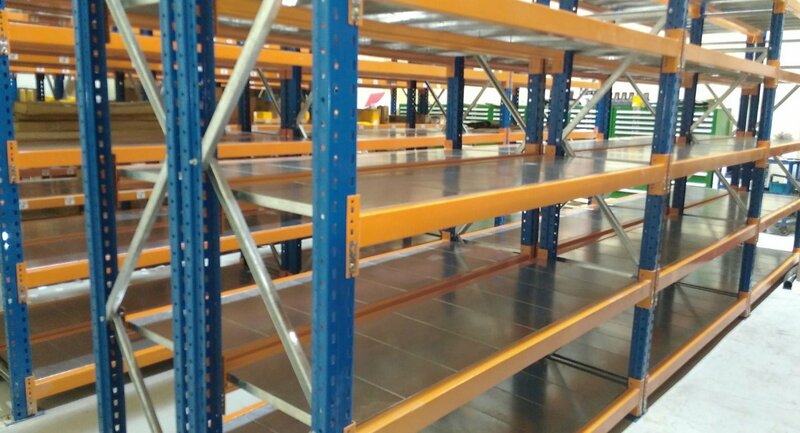 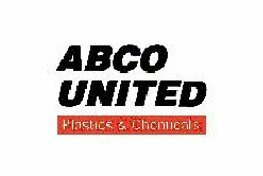 Shelving Component handling and small part storage on shelving systems is an ideal way of organizing your storage requirements. 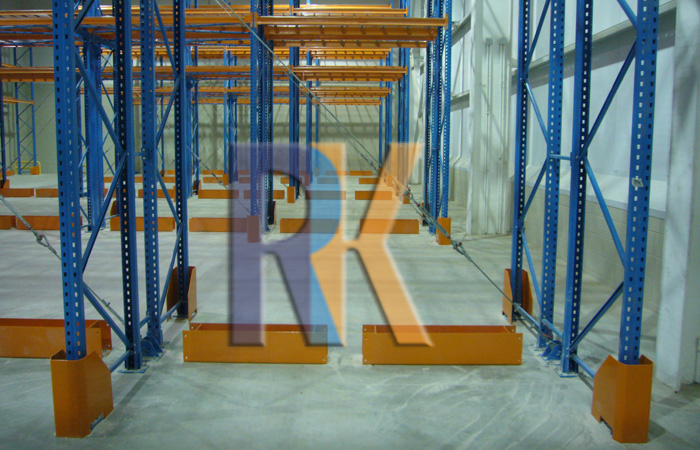 Uses a battery-powered platform that moves beneath a pallet, lifts the pallet and then transports the pallet to its ideal location. 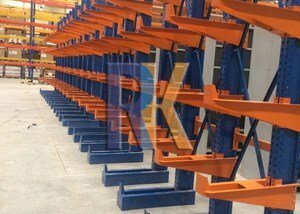 Cantilever racking for storing difficult long items such as steel bars, pipes, tubes, packs of timber, furniture and even wide goods. 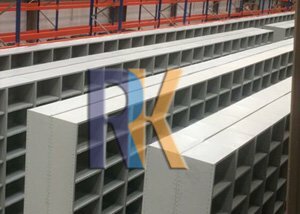 Cold Formed pre-galvanized with non-slipping knobs and reinforcing deep punched slots to allow air circulation and light penetration. 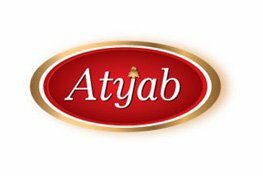 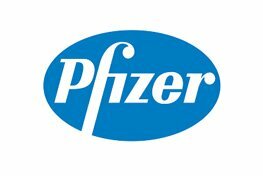 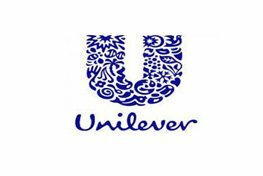 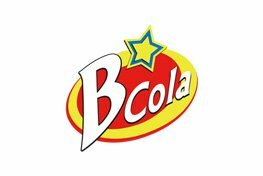 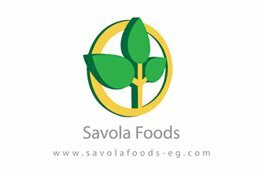 We provide innovative product solutions for sustainable progress. 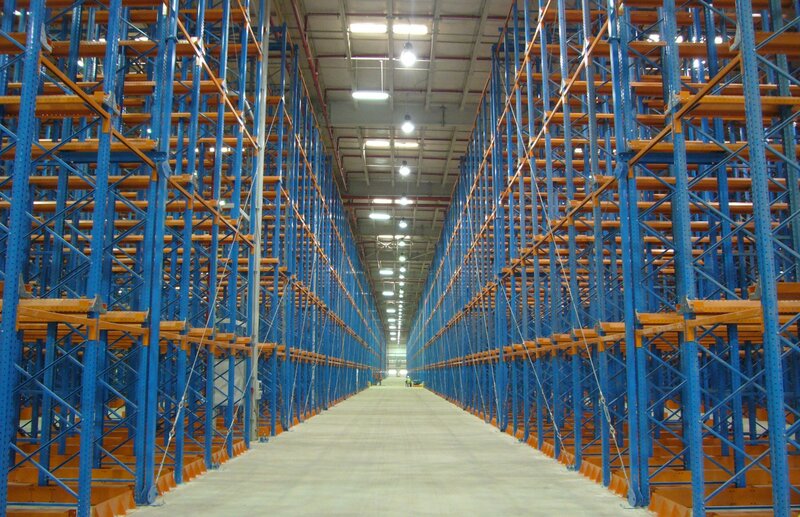 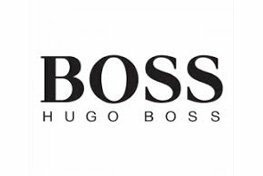 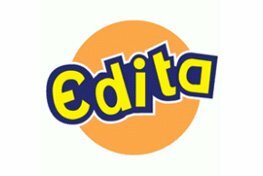 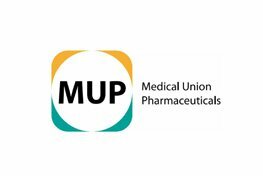 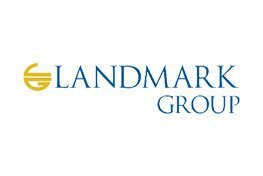 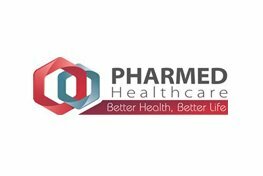 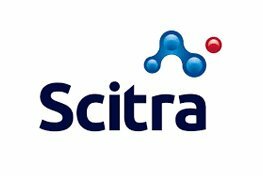 Our professional team works to increase productivity and cost-effectiveness on the market. 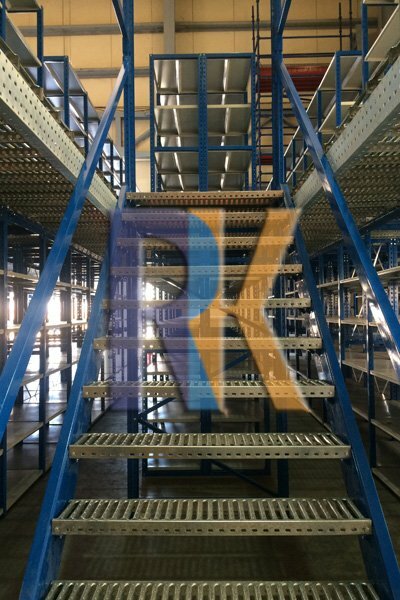 Whatever you need to store, RK DESIGN EGYPT will have a suitable system for your goods and warehouse, from pallet racking and shelving systems to vertical storage machines or small plastic storage bins.